In an effort to stay connected to the younger generation (read: millennials), Burberry has partnered with Pinterest, the catalog of ideas, to promote their new product. Breaking out their newest cosmetic wonder, called Cat Lashes mascara, the luxury brand will be the first cosmetics company to create a personalised experience for Pinterest users. Hosted on a designated microsite is Burberry's short quiz, which will connect users to an assortment of their products based on the results. 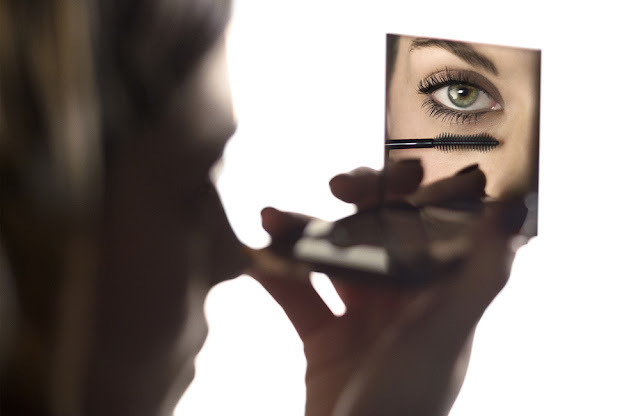 Questions are focused on makeup routines ("How long do you spend applying your makeup?" and "Does your makeup look include smoky eyes, feline flicks or long lashes? "), and also require the user's initials.This paid partnership allows Burberry to ulitise Pinterest's application program interface, or API, to generate personalised boards using user profiles and quiz results. Once completed, Pinterest will offer up a board of mostly Promoted Pins, via Burberry of course. This allows users to easily purchase Burberry products by clicking said Pins. Thanks to their e-commerce partner, overspending is quite easy as a couple clicks will find you on the Sephora site with several items in your basket and your credit card begging for mercy. This understated, glossy rectangle will cost you $30 before shipping, and that's not including whatever else you might stumble across on your personalised board. Available in Jet Black, Chestnut Brown, and Midnight Blonde, free samples were given out to the first 5000 customers to sign up. I took the quiz (if you can call it that, it's only 3 questions!) and was rewarded with a hefty board of about 30 Pins. What that says to me is that Pinterest has gone a bit overboard, pulling up unrelated Pins based a measly few queries, none of which made much of a distinction from the next. 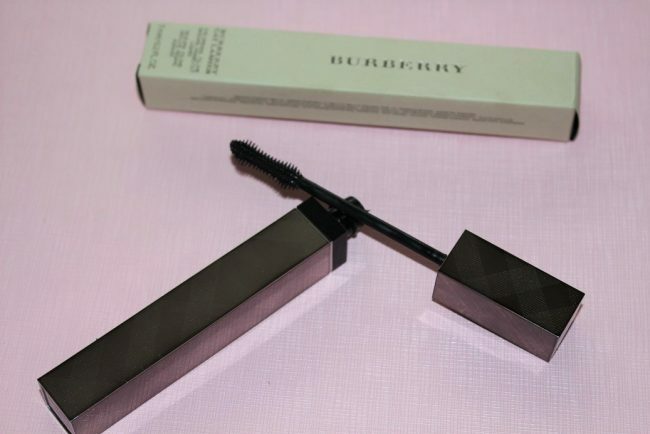 Alongside the clear adverts for Burberry products were tips on how to apply eye makeup, highlight, beauty tips, secrets of the trade, and pictures of beautiful women (a Pinterest standard). This ad campaign was in the works for 6 months before launch, and is just the latest in Burberry's foray onto the social scene. If you're interested in seeing it all for yourself, take the quiz here!